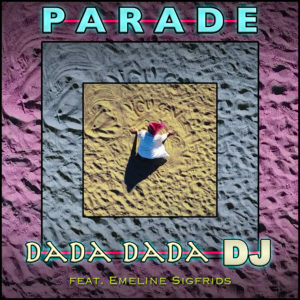 Just in time for the snow Dada Dada DJ releases their debut single – “Parade” – a fresh, cool upbeat dance anthem accompanied by a statement beach video both making you long for summer as well as making you want to scream right out into the universe. Written and produced by Beatlife! 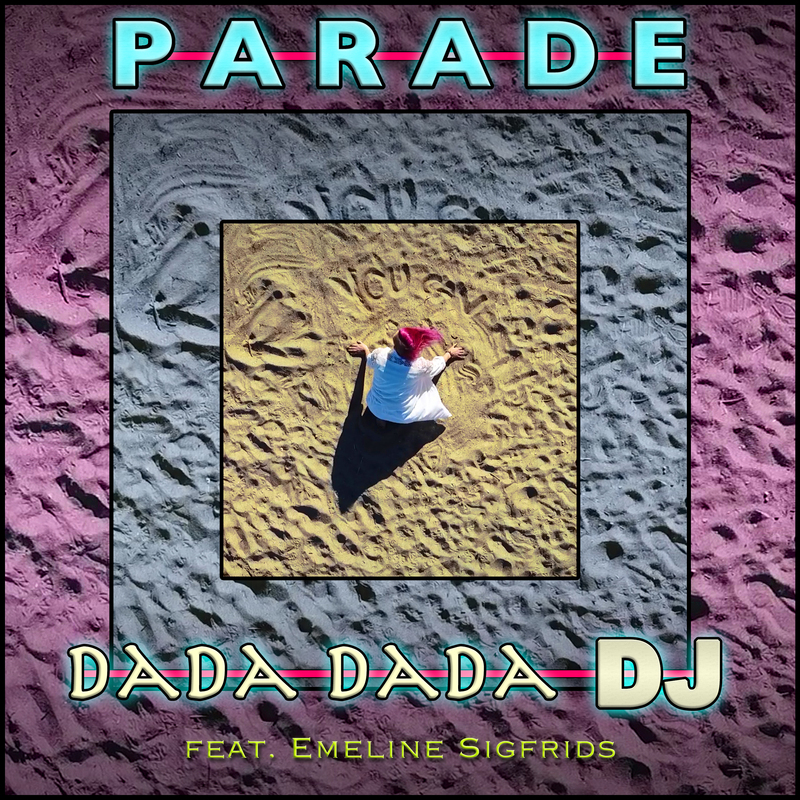 The song features Swedish-Finnish and very talented Emeline Sigfrids on vocals. Video was shot in southern Stockholm.